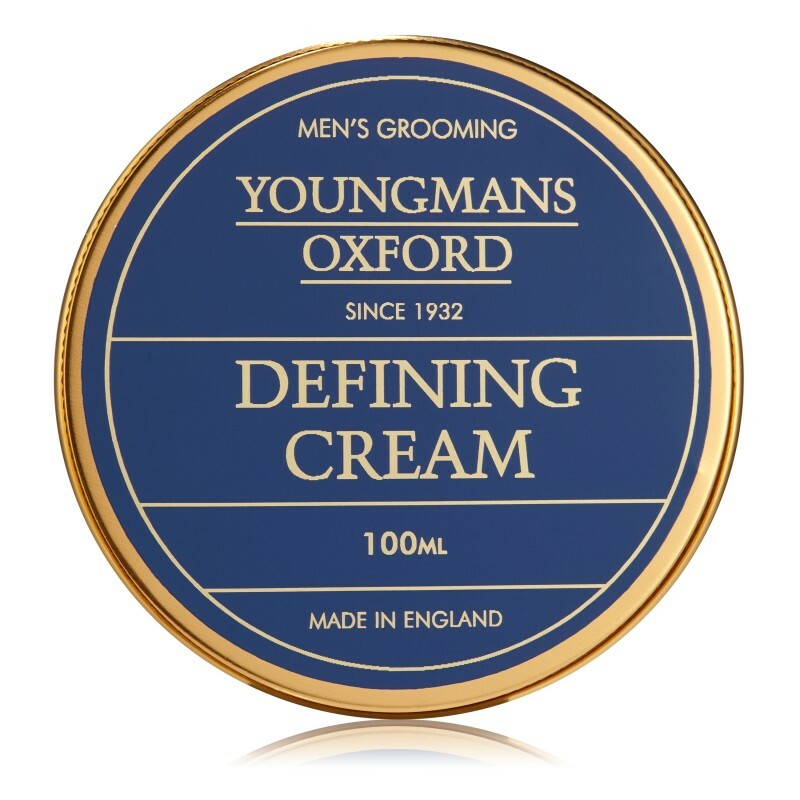 1932 BEARD MOISTURISER | Helps soften and moisturise coarse bristles whilst soothing the skin at the base of the beard. Encourages strong healthy beard growth. Our signature fragrance for this Beard Moisturiser is called "1932" a contemporary classic inspired by our heritage. 100 ml. 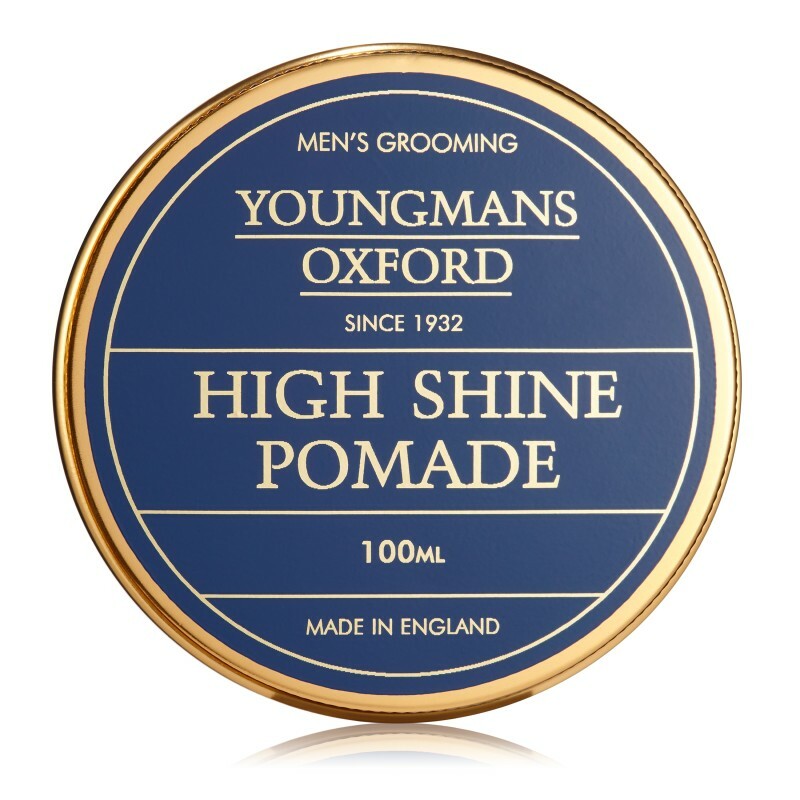 Use in conjunction with our 1932 Beard Oil. Made in England. 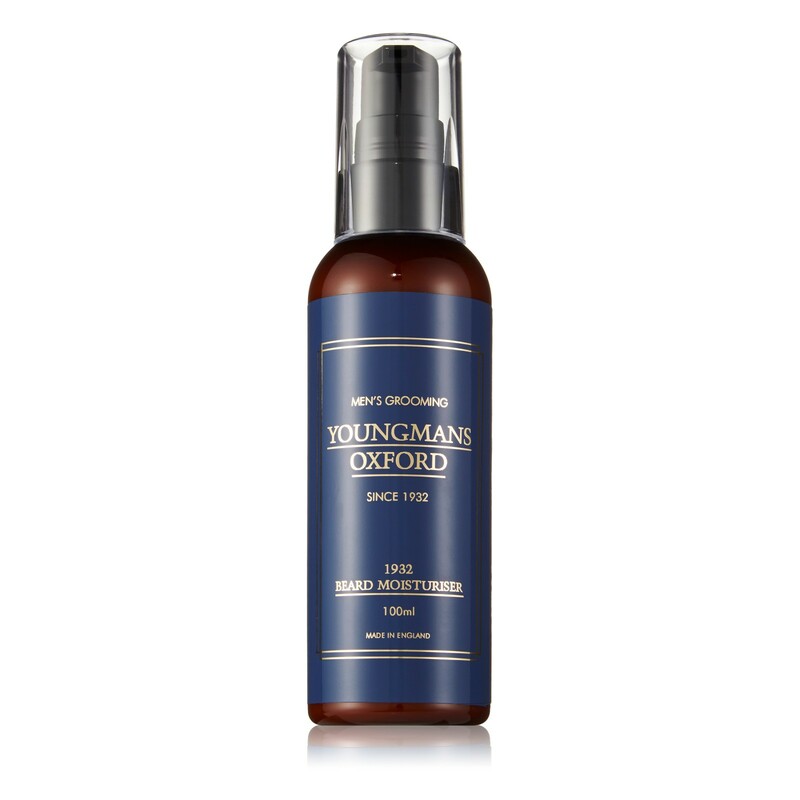 HOW TO USE | Use three to five pumps of the Beard Moisturiser and apply directly to either a damp or dried beard. Brush through and allow to dry naturally. Best for shorter beards.